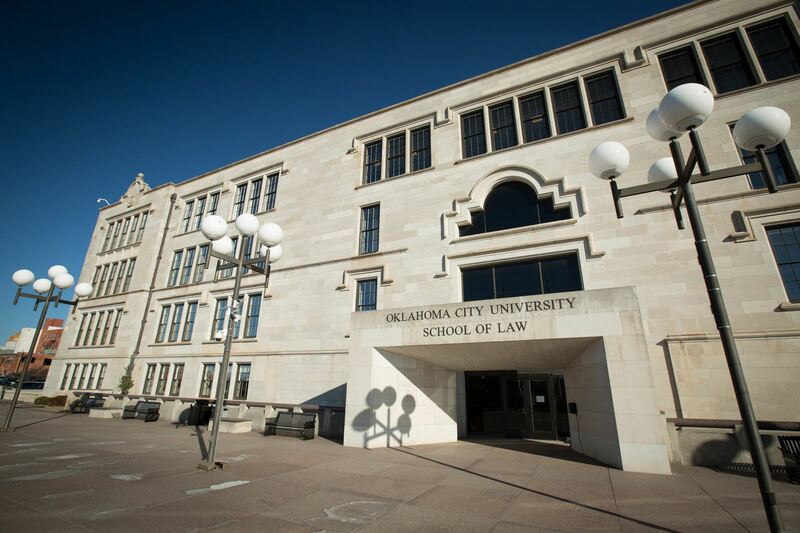 Saturday's events will take place at the Oklahoma City University School of Law at 800 North Harvey, Oklahoma City, OK 73102. Head north on N Walnut Ave toward NE 2nd St (0.3 miles). Turn left onto NE 6th St (0.5 miles). Turn right onto N Harvey Ave. The law school will be on your right in 0.1 miles. Street parking is available on 8th or in the lot north of 8th.